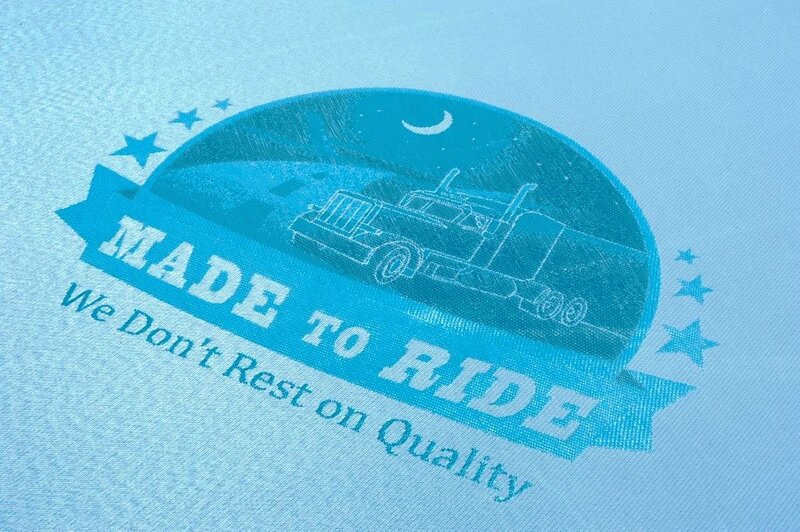 The Dreamliner is our top-of-the-line Made to Ride mattress. 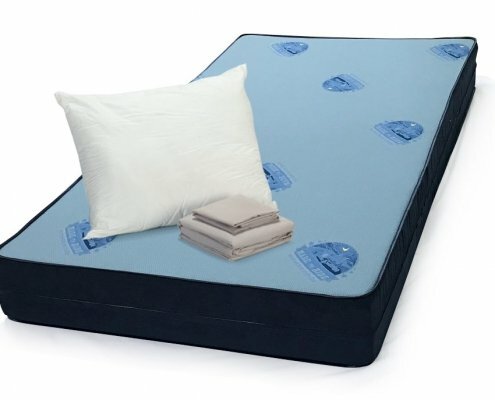 It combines three layers of high performance foam plus a layer of individually wrapped innerspring coils to provide unprecedented comfort, support, and durability. 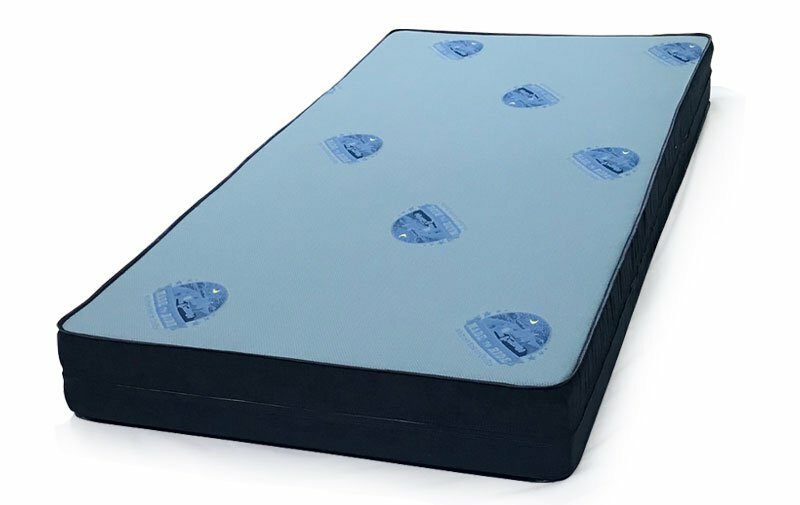 The smooth, fire-retardant cover allows you to feel the benefits of the cooling memory foam, which stays soft and elastic in all temperature conditions. Available in six sizes for a custom fit in your truck cab. 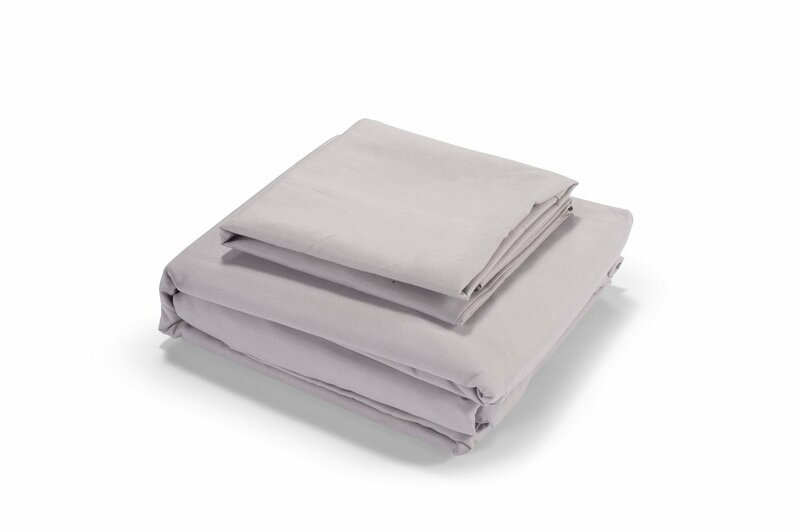 It ships compressed for easy setup, and it comes with a FREE laundry bag! 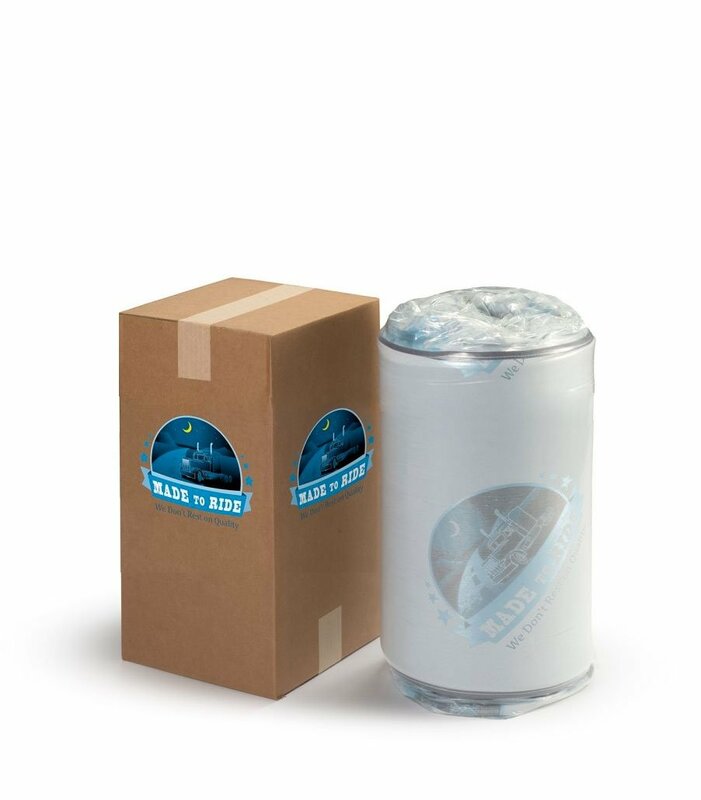 Our products ship anywhere in the continental United States. Our Made to Ride Dreamliner really is a dream to sleep on. 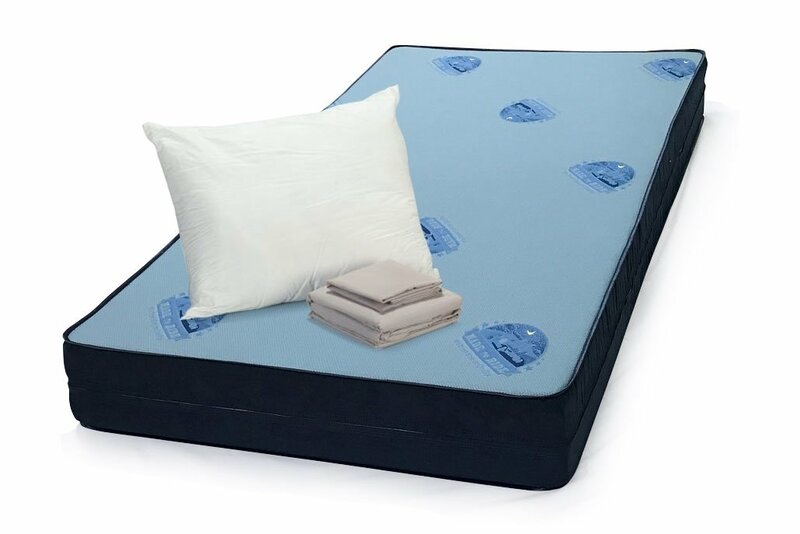 This 8-inch mattress combines all of the benefits of the latest foam technology with none of the drawbacks. The breathable, plush layers mold to the contours of your body, absorbing shock and relieving pressure points. 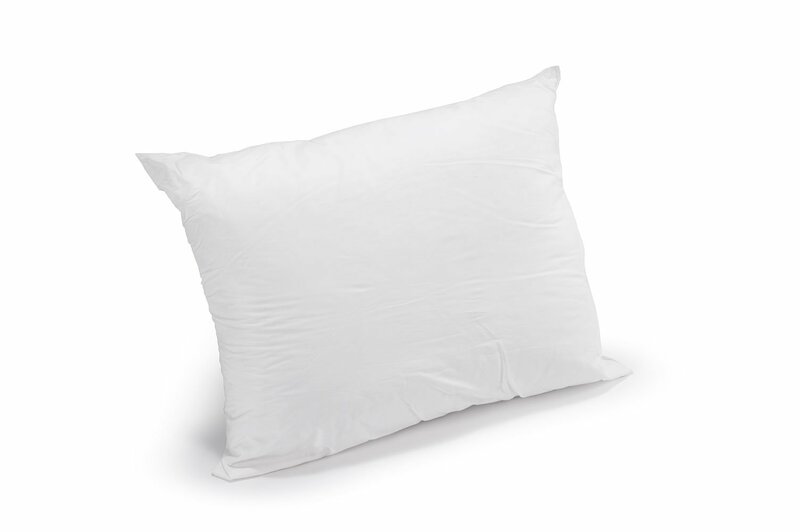 Cooling technology disperses heat while you sleep. 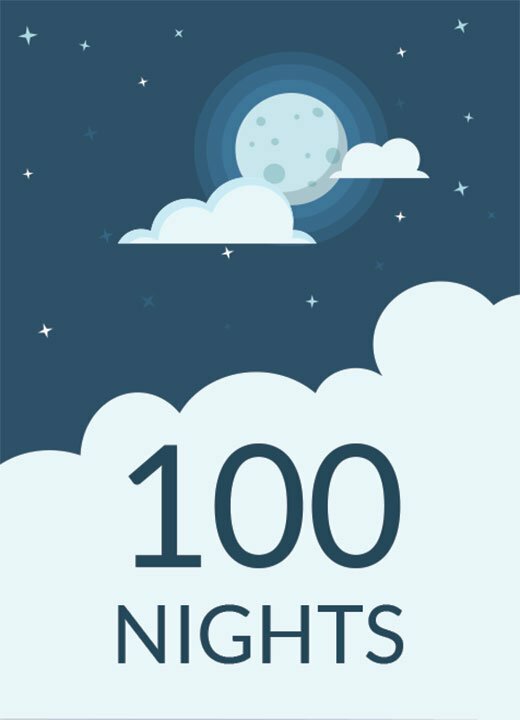 And unlike other memory foam mattresses, the Dream Liner never feels stiff in cold temperatures. 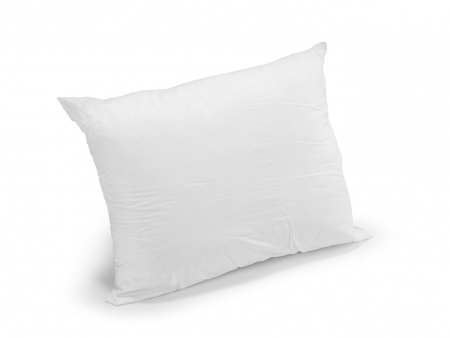 It delivers cushioning comfort and bounces back to its original shape, every time. 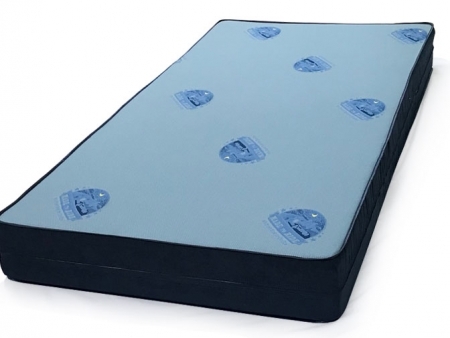 The addition of 4-way stretch microcoils as a mattress layer provides additional comfort and stability. 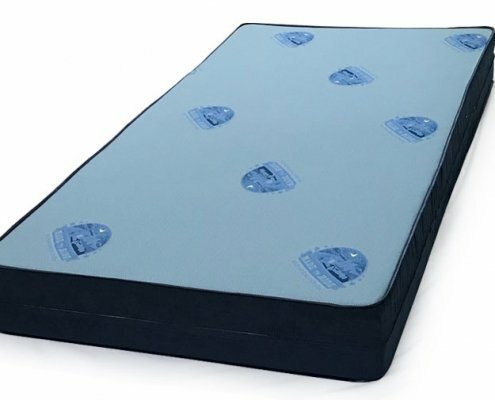 a top layer of super plush memory foam with graphene cooling technology, ensuring the best sleep you’ve ever had on the road. 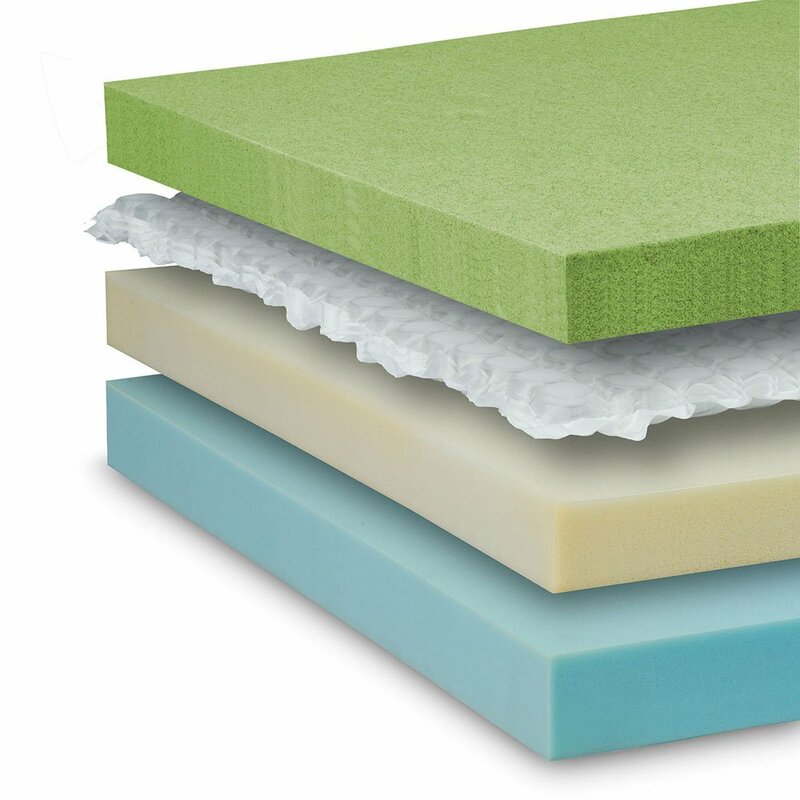 a middle layer of supportive non-latex foam that absorbs shock and provides added cushioning. 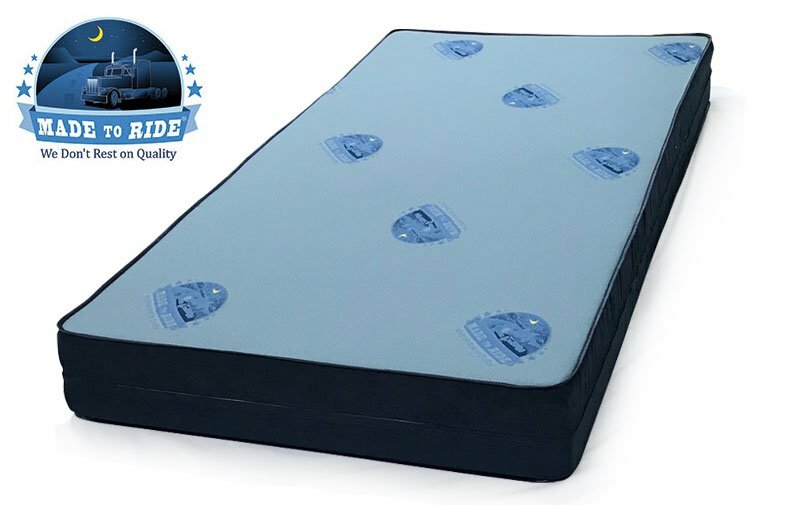 a layer of patented microcoils that add stability, comfort, and flexibility, especially around the mattress perimeter. 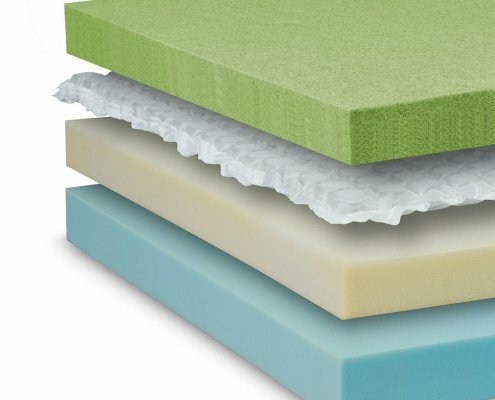 a base layer of high-density foam that provides unprecedented support and won’t bottom out. a non-skid bottom to keep you in place on the road. 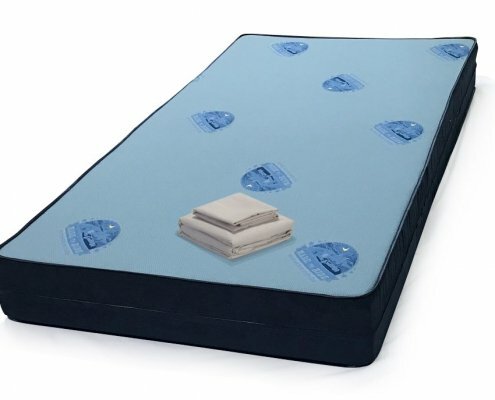 a smooth, fire retardant cover that lets you feel the cooling and luxurious memory foam. this mattress meets or exceeds Federal Flammability Standards for trucks (FMVSS302). 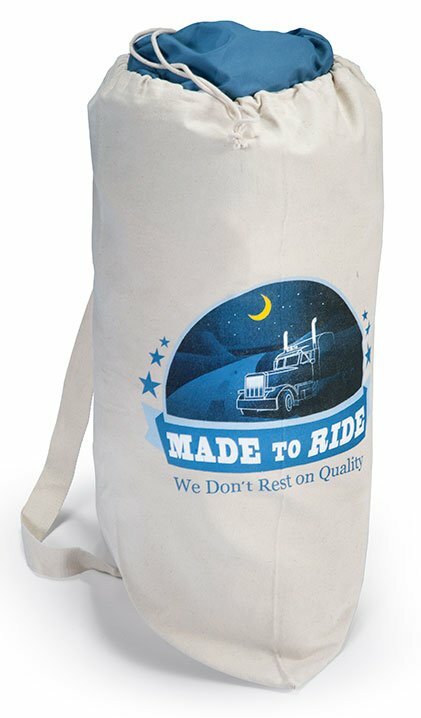 a FREE canvas laundry bag ships with every order! 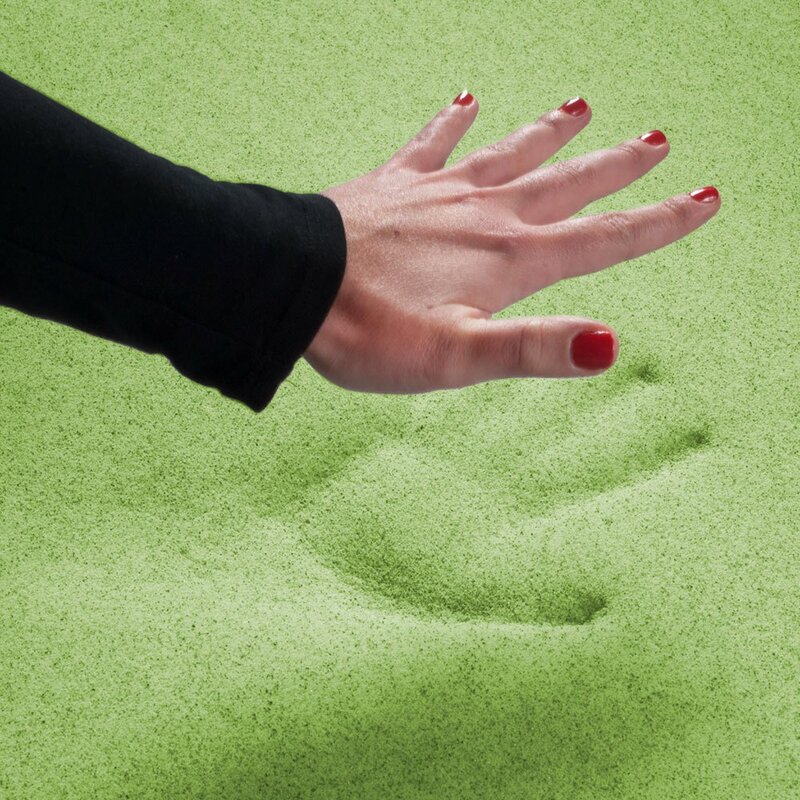 We want you to love your new mattress. So sleep on it. If for any reason you aren’t satisfied, you can return it within 100 days for a refund. 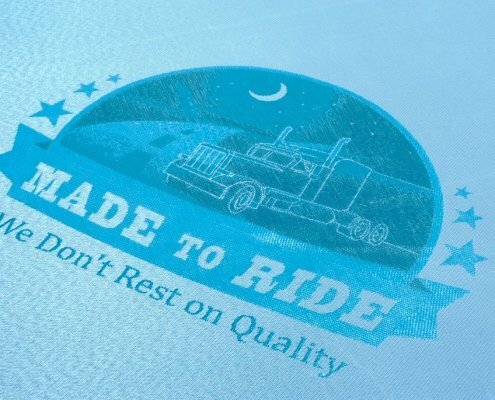 Your plush Made to Ride mattress is made by skilled Union workers in our Chicago factory. 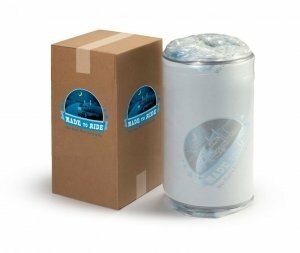 And it ships fast and FREE to your door in the continental United States. 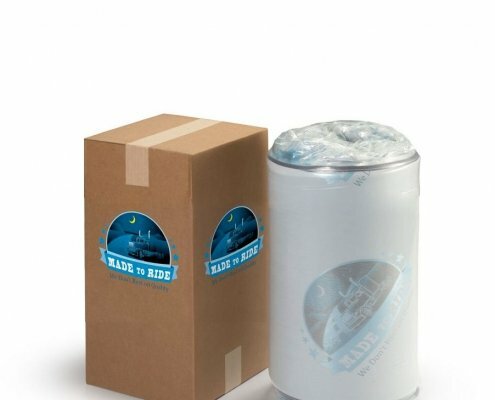 Order a Made to Ride mattress, and it will ship to your door, compressed and rolled up in a box that’s half its size. 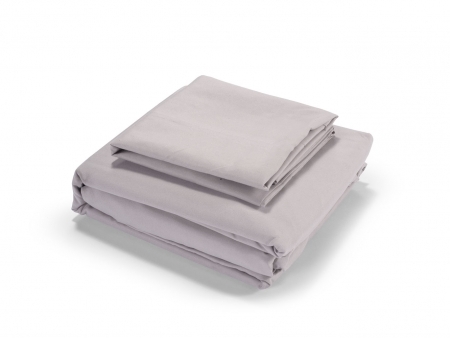 Just unpack, unroll, and you’re ready to enjoy a great night’s sleep. It’s that easy! 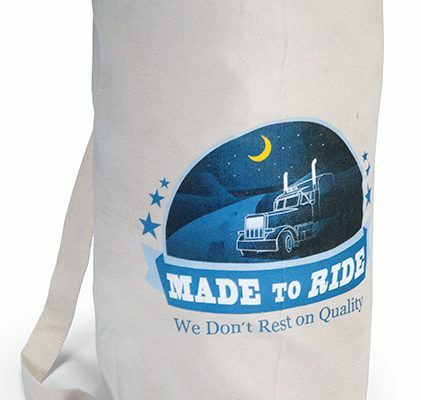 Every Made to Ride mattress ships with a cotton laundry bag, and our compliments. We know truck cabs are tight on space, and we want to help keep you organized and comfortable.